Celebrate 420 In Style With The Healing Co. | National Weed Day Promo! We Pity the Fool who isn’t Ready for 420!! Celebrate your best bud, BUD this April 20th! Click here to buy our 420 Package as seen in the image above. Before we get ahead of ourselves, THANK YOU to everyone who referred friends in March. We appreciate you! And congrats to our BIG WINNER. Enjoy your $500 surprise basket. We are GIVING AWAY ANOTHER $500 basket full of all our favourite products to celebrate our favourite month of the year! Who else loves April? #420. All you have to do to is REFER THE MOST friends (who make a purchase) this April and the basket is YOURS! Send your friends this link: thehealingco.ca/register and have them name YOU as their referral. CIGAR HAS LOVE CHILD WITH CANNABIS! Celebrate 420 in Style with a Premium Cannabis Cigar! 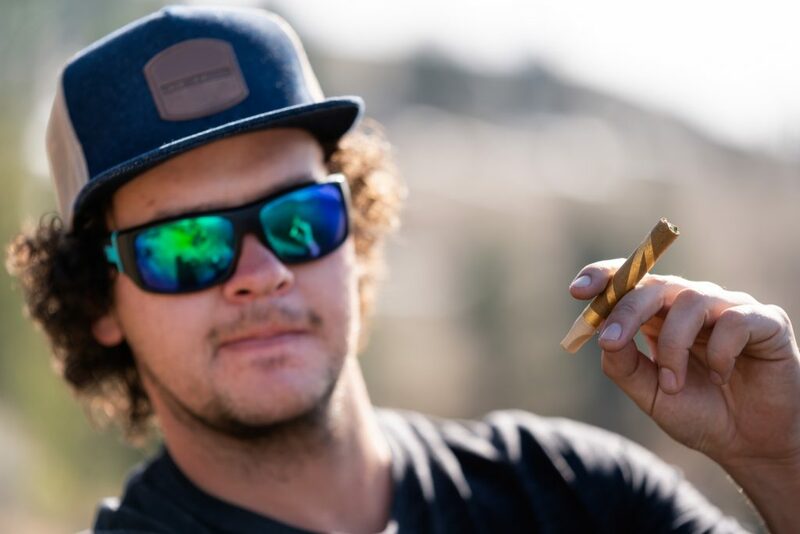 A badass pre-roll that smokes like a cigar and is completely tobacco free! Made up of 5.5 grams of premium bud with 0.5 grams of quality distillate. This bad boy consists of a center vent hole, known as the “worm hole”, wrapped in 100% organic hemp wrap for a smoother smoke. Perfect for a group to share while celebrating 420 this April. Order now and get a FREE Pre-Roll with your purchase! Why is 420 National Weed Day? There are a lot of dope legends about why 420 is national weed day, including the California penal code and Bob Dylan’s songs. A lot of these legends have been weeded out, and it seems a group of five San Rafael High School friends known as the Waldos coined the slang term in 1971 as a way to secretly talk about smoking weed. It’s only right that we keep the tradition alive. Right? 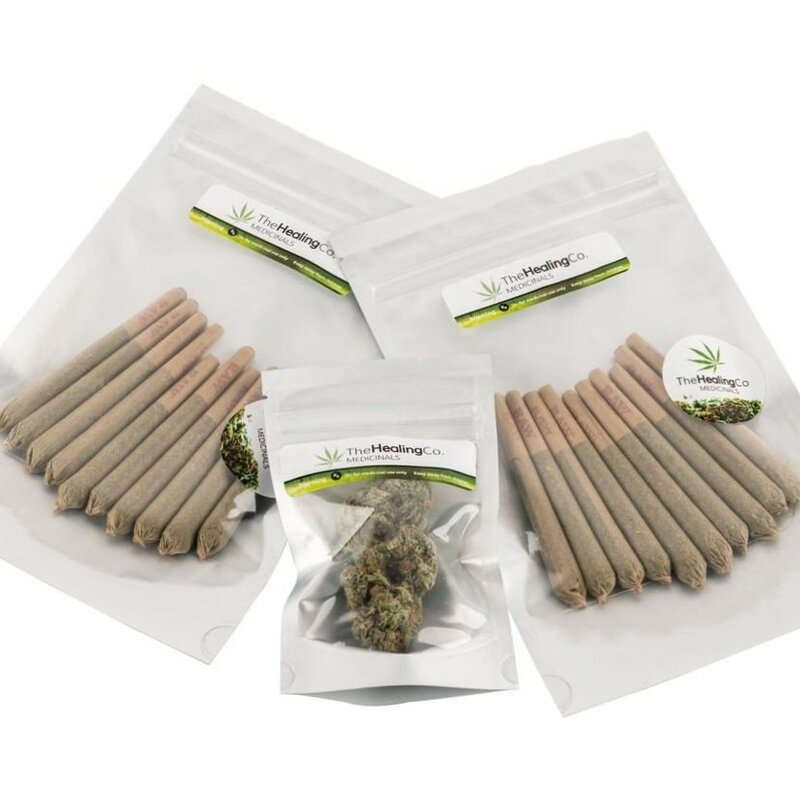 How are you planning to celebrate 420 this year now that we’ve answered the burning question “why is 420 national weed day?” Our 420 package is a great place to start (4 grams plus 20 pre-rolls). 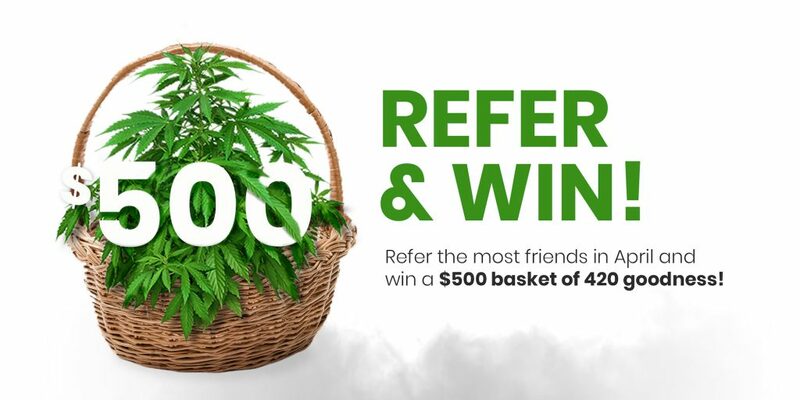 Don’t miss our surprise promotion for ONE DAY ONLY to celebrate 420 on April 20, 2019. We’ll be having a SUPER SPECIAL DEAL with big savings and exclusive offers! You won’t want to miss it. Are You Ready for April 20th? Get a FREE Premium Pre-Roll with Every Order over $100 in April.